Enjoy the perfect steak with these tips! If you’re not ready to sleep on the ground then maybe you want to give hammock camping a try. 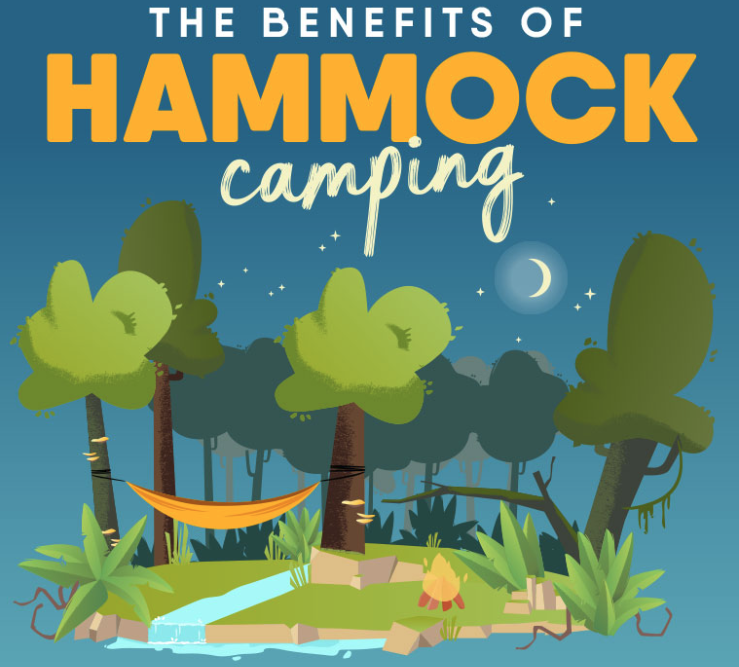 There are many advantages for camping newbies to get cosy in a hammock instead of a tent: they are inexpensive, simple to use and very comfortable. 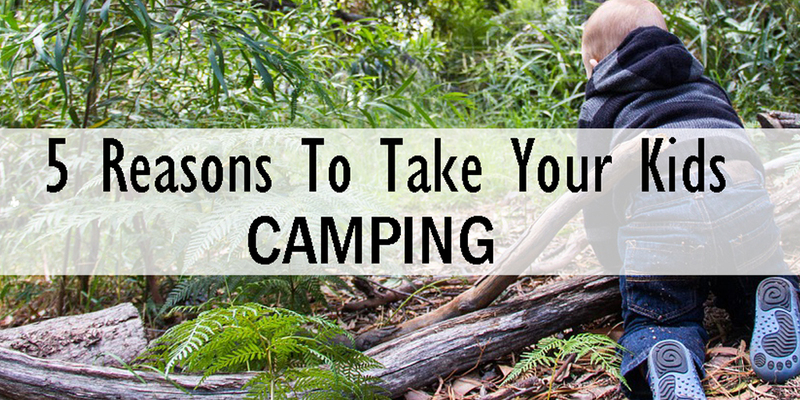 Have a successful camping trip with these handy tips! If you haven’t gone camping in some time then you may want to consider it as your next getaway. 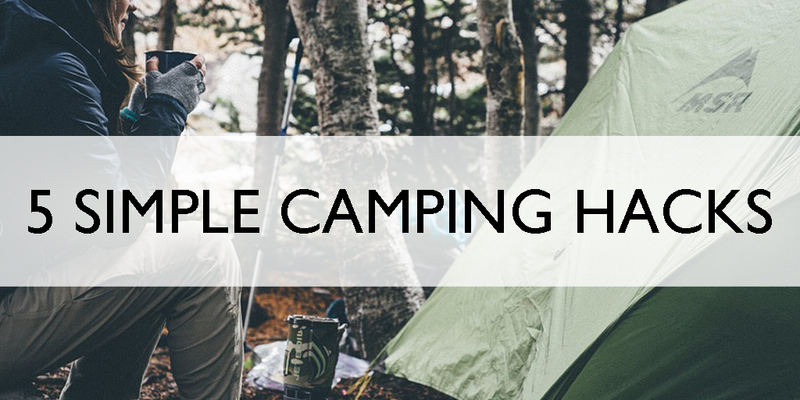 Camping is an affordable option that provides an opportunity for you and the family to reconnect with nature. The most successful camping vacations have one thing in common…they are well planned. The next time you plan a family vacation, consider taking the kids camping. There are many opportunities that can be gained from spending time outdoors. After all, it’s fun, and is much more entertaining than the latest video game. Camping can provide a great family experience that the kids won’t soon forget. 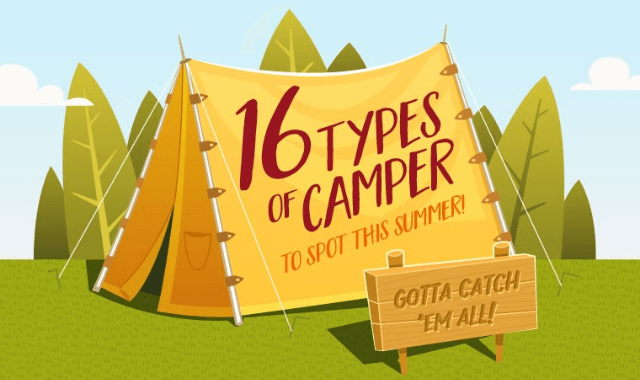 We can think of a hundred reasons to love camping, but here are ten of our favourites. If you haven’t camped in a while, or perhaps never had the experience, now may just be the time to give it a try. Camping is an affordable option to spend quality time with the family, meet new friends and build lasting memories. 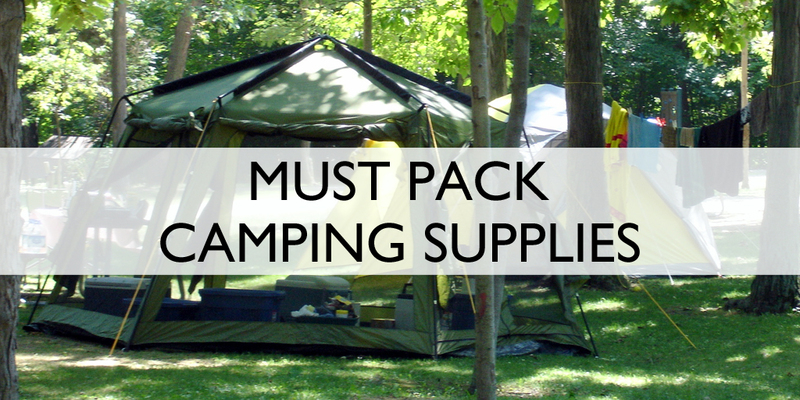 Any vacation requires some preparation, and going camping is no different. Of course the amount and items you pack depends on what you will be staying in, and for how long you are going for. We have seen campers with a car full of supplies, and other campers who only bring the bare essentials. 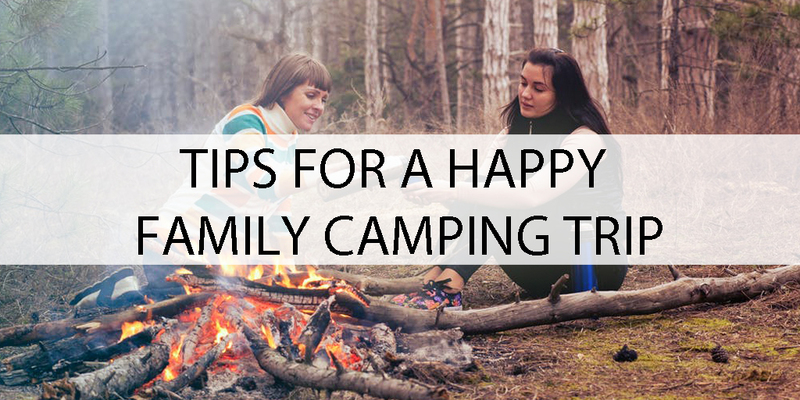 If you are planning a first time camping trip with the kids it is best to be prepared. Camping is a wonderful way to spend quality time with your children while teaching them about nature. After all, what child doesn’t love to run in open spaces or play in the sand on the beach. Having a well organized camping trip will ensure less stress for you, and more positive adventures for your children. 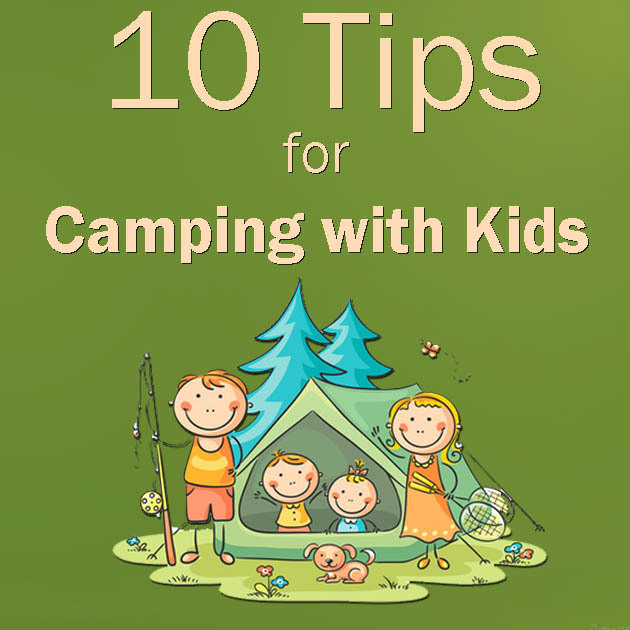 Have a look at ten tips for a successful family camping trip.